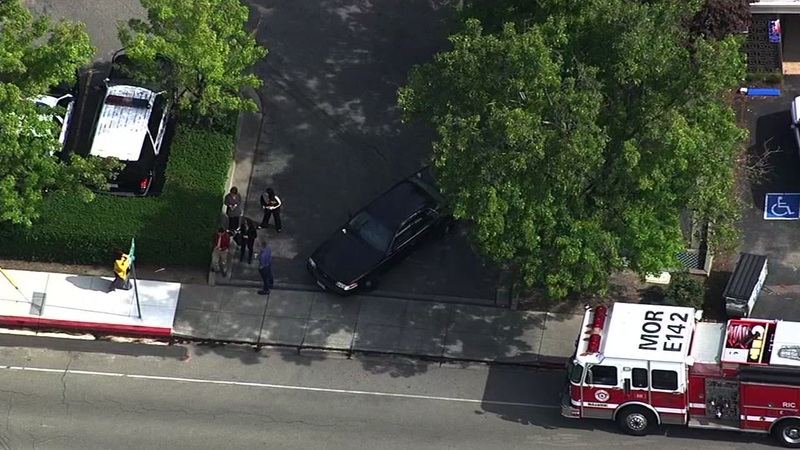 MORAGA, Calif. (KGO) -- The Moraga Police Department was evacuated and the bomb squad was brought in after someone dropped off three grenades at the department's front counter Wednesday. The person dropped off the explosives at 9:30 a.m. They say they found them while cleaning out a relative's home. Police evacuated the building as a precaution and called in the bomb squad to secure the grenades.